Health is one of the most important problems that most of us will pay attention to. As the environment of the place we live or work is worse and worse, there are more people get sick. It’s inevitable for us to take care of ourselves, and we would love to try any kind of the methods. 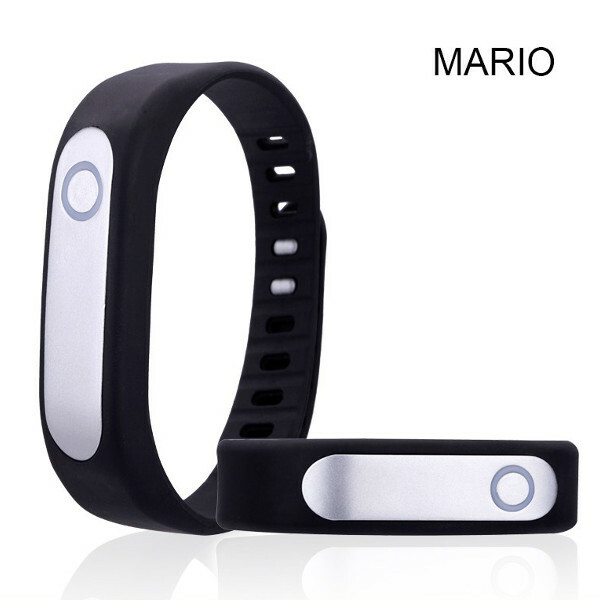 You are worried about your health, so here is the Mario smart bracelet for you to monitor your daily life. 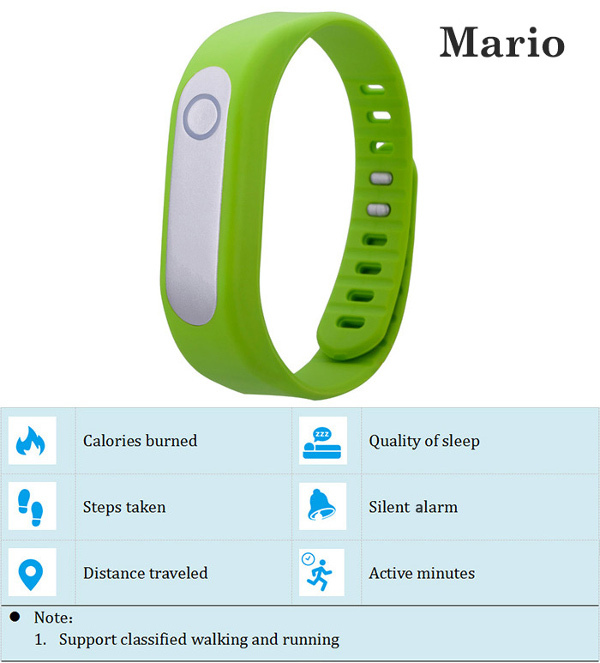 Similar with the digital watch, this bracelet is specially designed to guide you a healthier life by monitoring your activities as you sleep or take excise. As a matter of fact, I bet that this Mario bracelet care about you more than you could do, since the bracelet could be with you all the time. As the bracelet is somehow the accessory that you wear, this one is designed in a simple and trendy looking, which has five colors for you to choose. What’s more, this is comfortable for wearing due to its skin-friendly material, which is also sweat-resistant for you to wear. 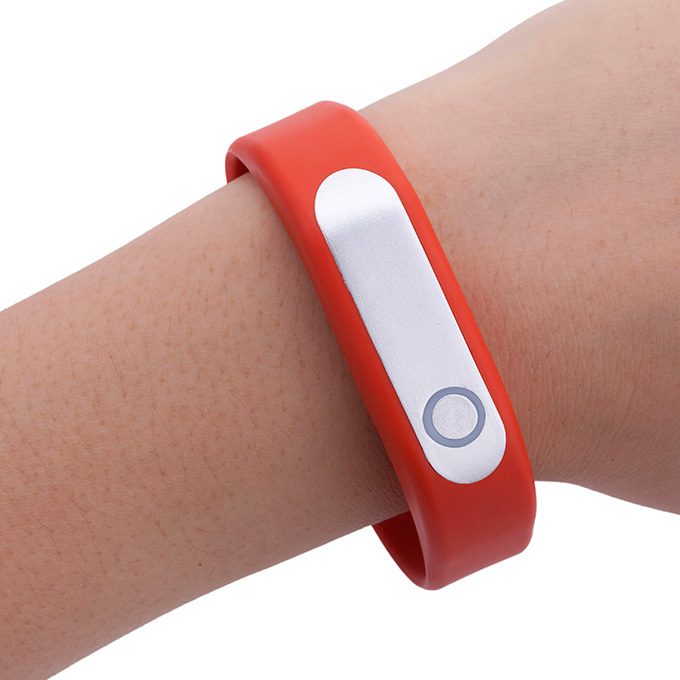 Wear this device while you are running or sleeping, and you could read the data on your cellphone after you connect your cellphone with the device. 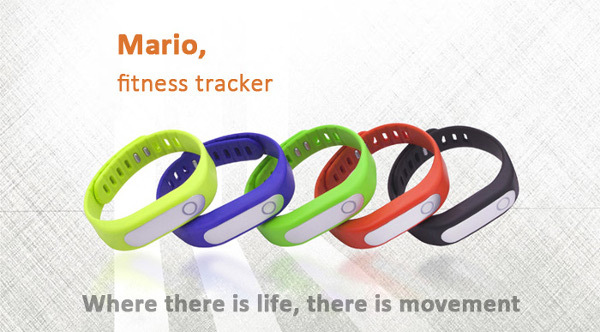 I have bought the red one for myself, and I found it convenient to use this smart band. To my surprised, this one could also be set as an alarm, which is the function that makes my life easier. As the durability, you don’t have to worry. This one is easy to clean, and it’s kind of durable and adjustable. 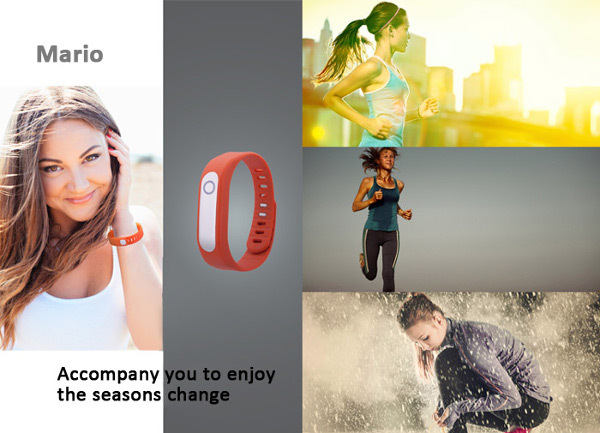 It could even fit my husband’s wrist, and you could adjust it to the size that you feel comfortable. I appreciate it a lot to bring so many goodness to my life.